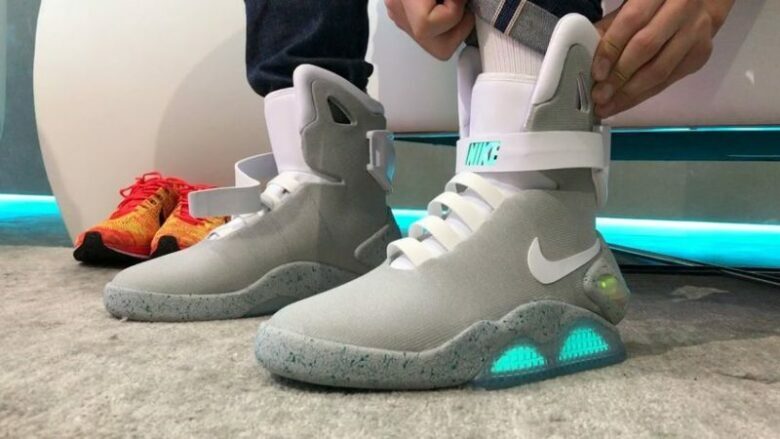 If you ever dreamed about playing basketball in a pair of Nike self-lacing shoes, just like the Nike Mags that Marty McFly has in Back to the Future, 2019 will be your year. The sports company giant revealed their plans for a pair of “adaptive” performance basketball shoes on their quarterly earnings report. These kicks will have a hefty price of $350. 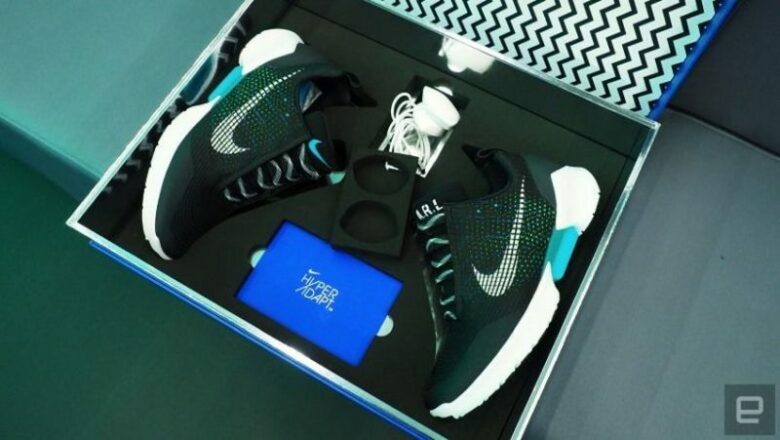 Back in 2015, the HyperAdapt self-fitting technology was teased in the $720 low-cut training shoes. 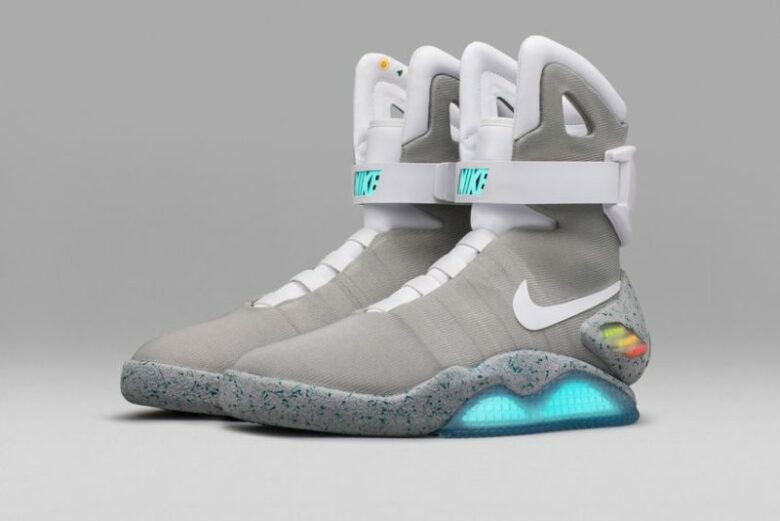 The new 2019 will use cheaper self-lacing technology, however, and probably be lighter, as well as more athletically oriented than the 2015 Nike Mag. The newest shoes by Jordan, the Jordan XXXIII that arrived this September, may give us an idea of the possible design. This shoe does rely on tightening the “FastFit” tightening system, but an idea of the self-lacing model does come to your head. 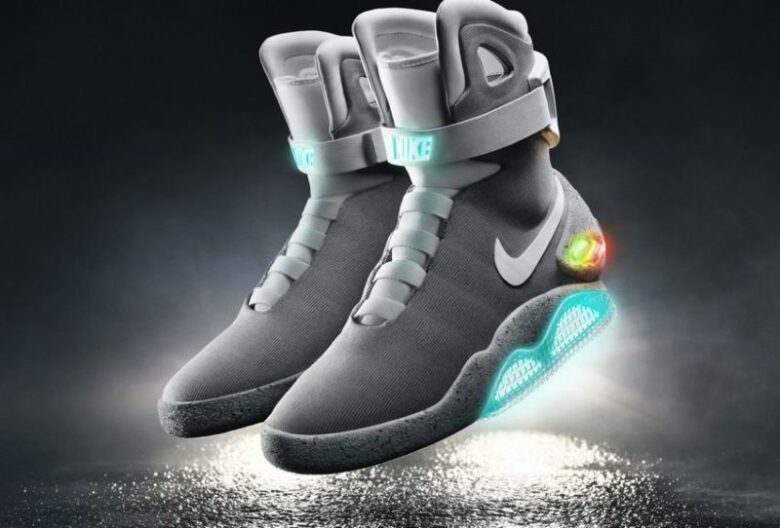 The CEO Mark Parker said about the model, “We have a smart shoe designed for the perfect FIT and it’s a major step in advancing and connecting our digital transformation to a product.” Additionally, the CFO Andy Campion said that a spring release for the “HyperAdapt in basketball” is the plan, and the shoe will be accompanied by the release of the next generation Air Max model, the 720, which will have the tallest air sole yet. Very exciting news for sneakerheads!